Ladybirds Netball Club Inc was established more over thirty years ago and became a fully incorporated organization in 1988. Volunteers have formed past and present committees who have worked hard to see this Club grow to now be one of the strongest and largest clubs within the Southern United Netball Association (SUNA). The Ladybirds Netball Club regularly has 20 or more teams in the summer and winter competitions with many of our teams successful in finals. 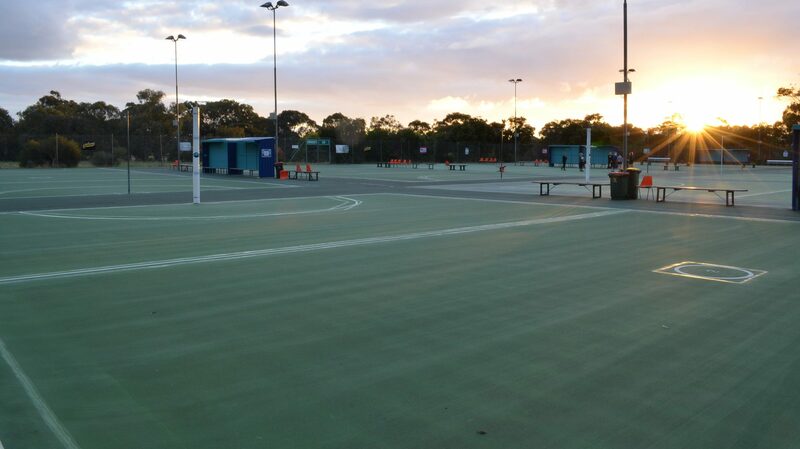 The club sees its future in having teams in both the local SUNA competition as well as offering opportunities to players who wish to develop their netball by having junior teams within the Adelaide Metropolitan Netball Division (AMND) played at Priceline Stadium (formerly ETSA Park). We look forward to a successful season ahead both on and off the court, but to do so we rely on the wonderful support of the community around us. Therefore, if your business is able to come on board with Ladybirds through our sponsorship opportunities, you will be assisting us in developing players for the future. A certificate of appreciation to display in your business will be provided for any support you offer. To discuss sponsorship opportunities with Ladybirds Netball Club please contact our sponsorship manager Acey Gaerth on 0415 615 424 to arrange a meeting. We look forward to a future partnership with you and your business.